#BreakingSportsNews | Bring Your "A" Game Sports Talk! 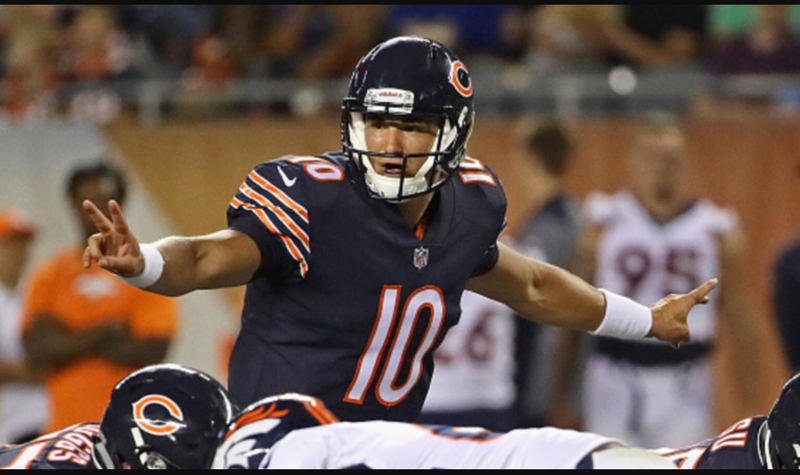 The Chicago Bears have made a quarterback change and have decided to go with rookie Mitchell Trubisky starting with next Monday night’s game against the Minnesota Vikings, sources tell ESPN’s Adam Schefter and Dan Graziano.The quarterback change comes after Mike Glennon turned over the ball four times (three in the first half) in Chicago’s ugly 35-14 loss last Thursday night at Green Bay. The Bears traded up to the No. 2 overall pick in the 2017 draft to select Trubisky, who impressed in the preseason passing for 364 yards, three touchdowns and zero interceptions for a 106.2 passer rating. Trubisky will become the third quarterback selected in the 2017 draft to start this season, joining the Houston Texans’ Deshaun Watson and the Cleveland Browns’ DeShone Kizer. Watson (selected 12th overall) has thrived since becoming the Texans’ starting quarterback, nearly orchestrating an upset of the New England Patriots in Week 3 and tying an NFL rookie record with five touchdowns (four passing, one rushing) in Houston’s 57-14 Week 4 rout of the Tennessee Titans. Kizer (picked in the second round, No. 52 overall) has struggled, throwing an NFL-worst eight interceptions as the Browns have started 0-4. Trubisky won Chicago’s primary backup job in Week 1, beating out veteran Mark Sanchez, who has been inactive the first four weeks. But there have been questions about Trubisky’s readiness to start at quarterback in the NFL after starting just 13 games at the University of North Carolina. The Bears signed Glennon in free agency, paying a hefty price — he will earn $16 million guaranteed in 2017. Glennon also struggled in Week 2 against the Tampa Bay Buccaneers, turning the ball over three times (all in the first half) in Chicago’s 29-7 loss. 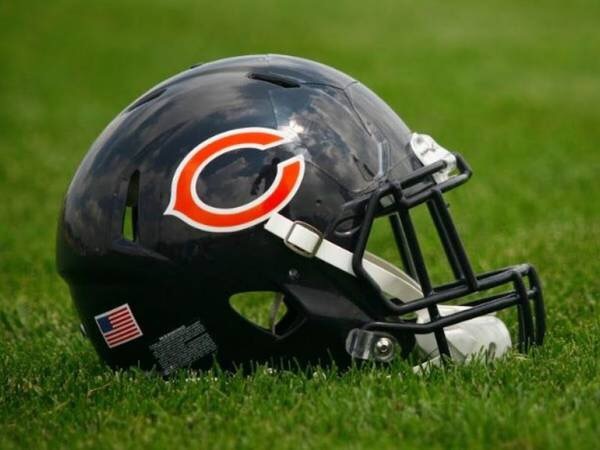 According to Elias Sports Bureau, Glennon is the only Bears player in the past 40 seasons to have three turnovers in a half twice within the first four games of a season.